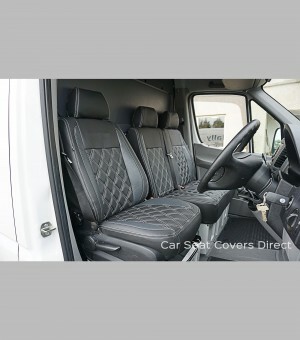 These seat covers have been designed directly from the seat dimensions so give a tight OEM fit once installed. 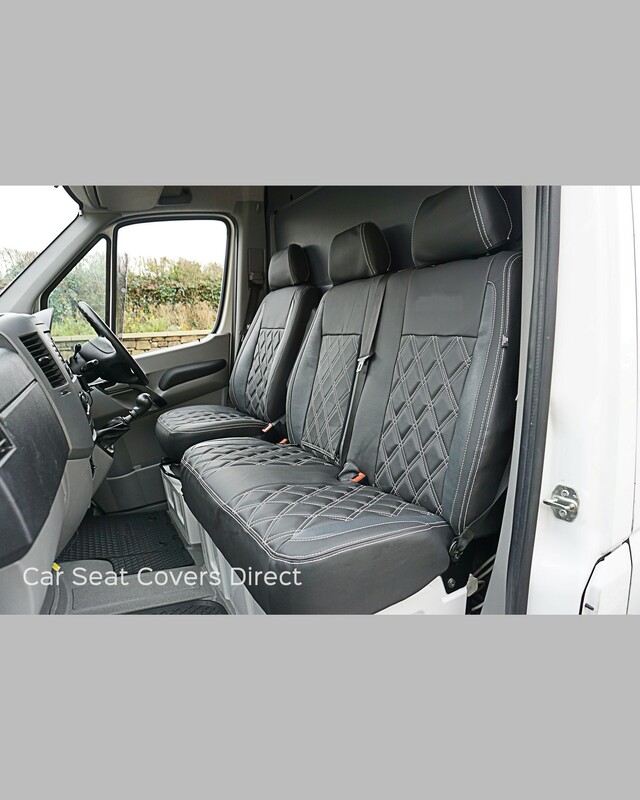 These seat covers are ideal for the modern working man/woman as they are extremely durable, hard wearing, easily cleaned and waterproof. These will also give your interior a more luxurious look and feel. These are easy to fit and simply pop on over the top of the original seat, there is no need for any additional needed with these seat covers. Please be aware that you can chance the type and colour of the materials as well as colour of the stitching no extra cost. If you have any questions in regards to this product or would like to add any additional extras then please do not hesitate to contact us. 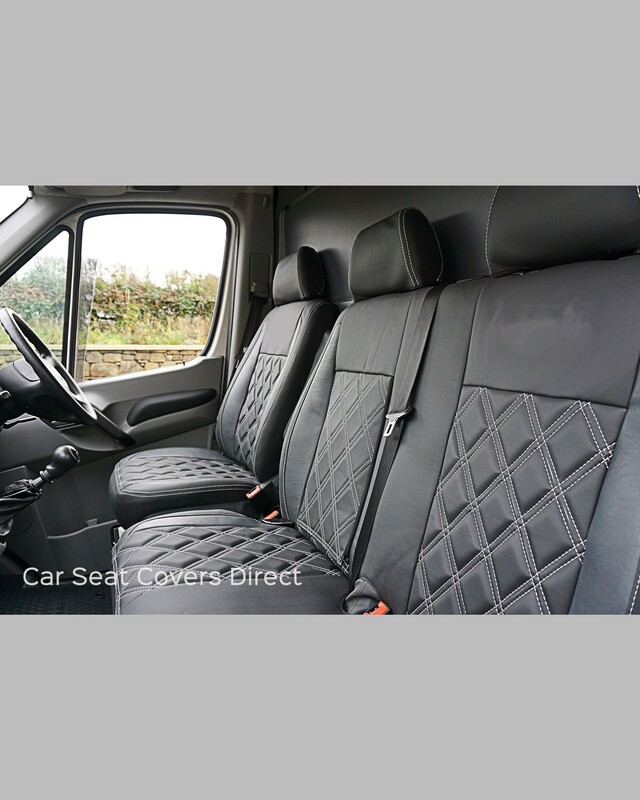 Please be aware we may require you to email us pictures of your seats as we have to ensure we product the best product on your behalf.